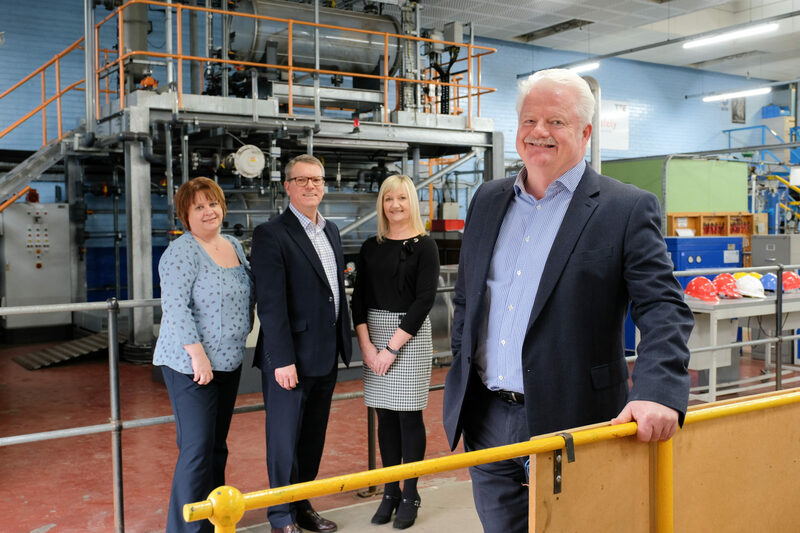 Read our Managing Director Steve Grant’s article on the Tees Valley Strategic Economic Plan, which was published by The Gazette as part of its Invest in Teesside Campaign. The Tees Valley Combined Authority’s (TVCA) Strategic Economic Plan very rightly counts education, employment and skills as a priority for the area for the next ten years. This part sits among a number of other important priorities, such as business growth, and research, development, innovation and energy, which if delivered together could yield a positive economic impact greater than the sum of the plan’s individual parts. Before considering how TVCA should implement its plans for education, employment and skills, it is important to consider these areas in the context of how they can support and be supported by other initiatives. 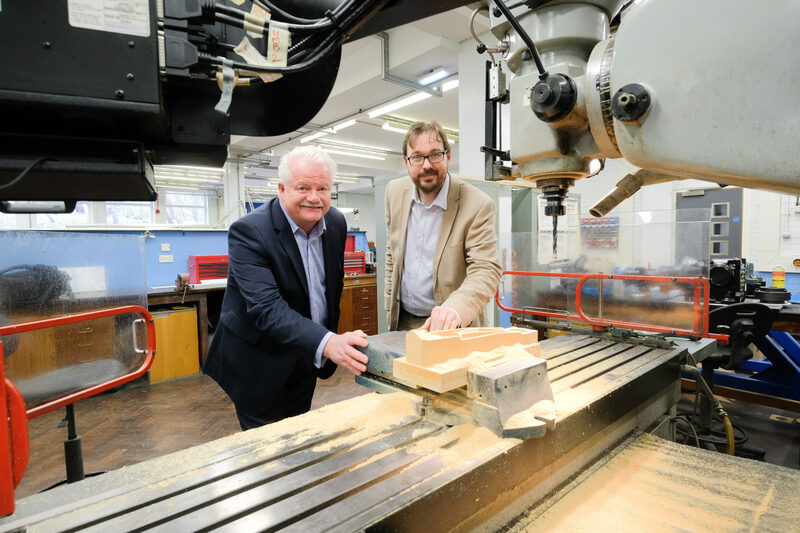 TVCA’s proposals for research, development, innovation and energy build on our area’s history of leading the world in manufacturing and the process industries, while supporting the development of new competencies in areas such as digital technologies, life sciences and healthcare. This gives a strong indication of the kind of new jobs that we can expect to be created and the role TTE and other providers of training and apprenticeships will play. There is a belief in many communities in the Tees Valley that a career in industry provides steady, stable employment and relatively good remuneration. This is still true and opportunities are available here, unlike some other areas of the country. When it comes to supporting our chemical and process industries the Combined Authority’s Strategic Economic Plan rightly joins the dots between our industrial strength in these sectors, the ageing workforce, and the need for technical apprenticeships. TVCA’s plan sets out a number of ambitious but achievable steps for boosting skills, including increasing the number of young people in education, employment or training, introducing a high quality careers, education and guidance system and deliver high outcome training initiatives. This includes becoming the Commissioning Body for the DWP Work programme, which is an area TTE also has experience having run a series of employability skills sessions for the DWP programme. But perhaps most importantly, its ambition to create an Apprenticeship Hub to work with Tees Valley employers will tie these aims together, while supporting its other objectives in the spheres of employment and economic growth. All of TVCA’s goals for the region, whether economic, cultural, infrastructural or image-related, are underpinned by the availability of skills. 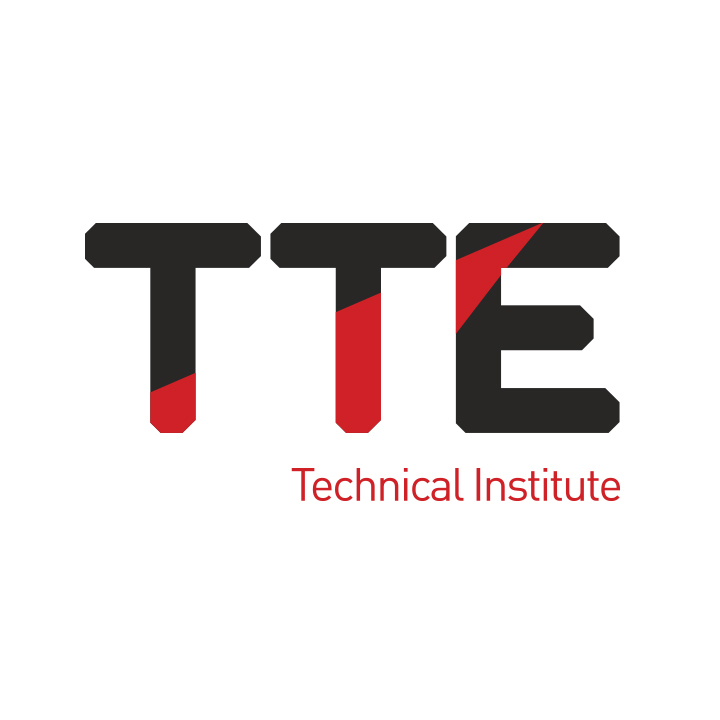 For more than two and a half decades TTE has provided the training to meet the skills needs of Teesside’s industry and we focus on becoming the instinctive first choice for apprenticeships in the area. When developing its Apprenticeship Hub, TVCA can adopt the same target by striving to be the instinctive first choice for signposting. 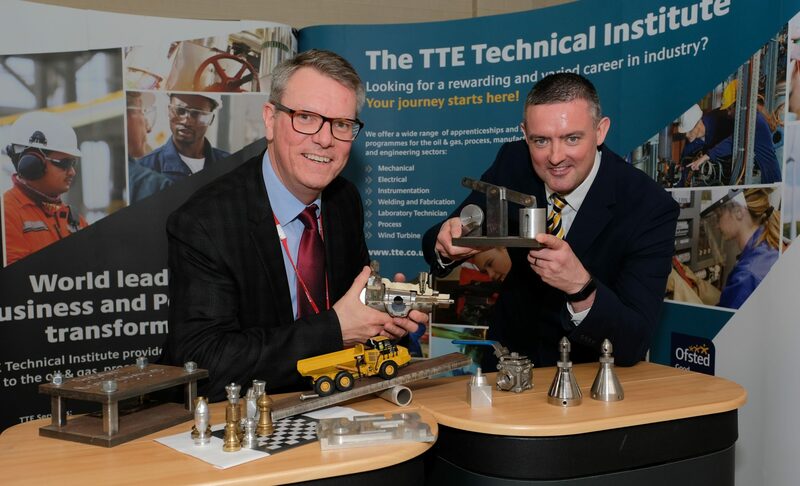 By establishing strong relationships with the providers across the five boroughs, TVCA will become the authority on the cross-section of apprenticeship training that is available in Tees Valley and ensure employers and individuals can access the opportunities that can develop careers, businesses and the area’s economy.